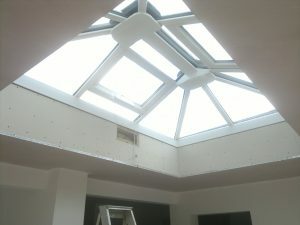 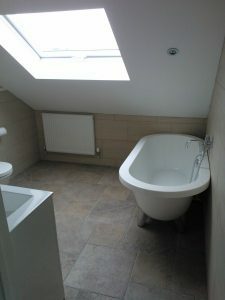 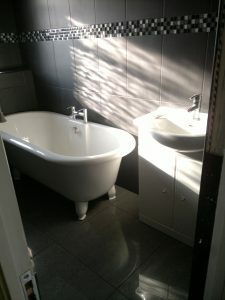 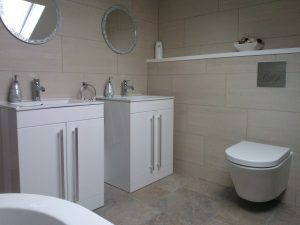 Bathroom suite to loft conversion. 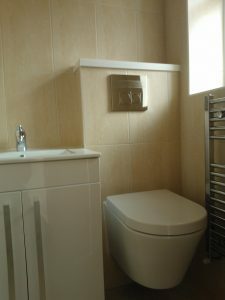 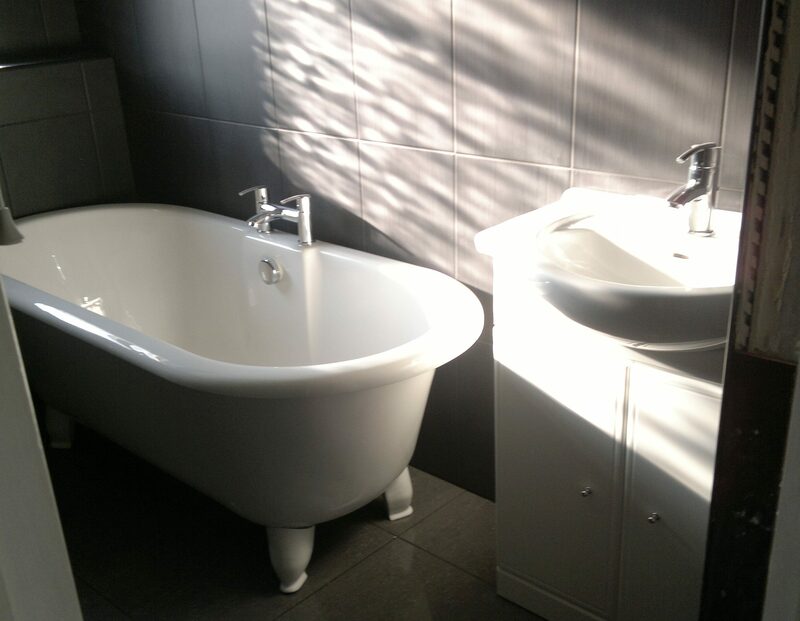 Bathroom to loft with twin basins. 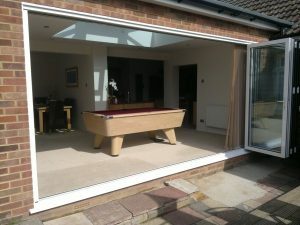 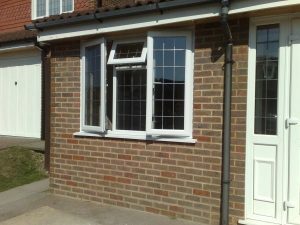 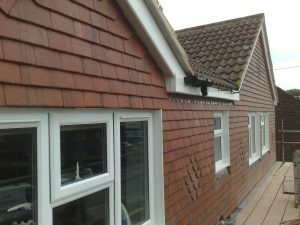 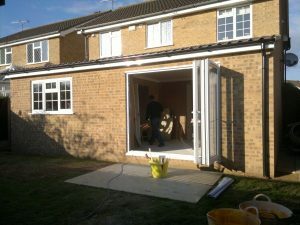 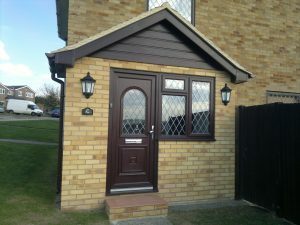 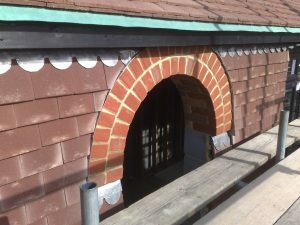 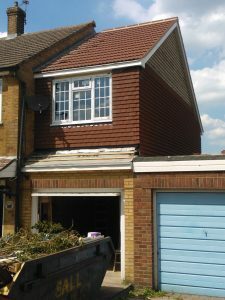 Ground floor cloaks to porch extension.